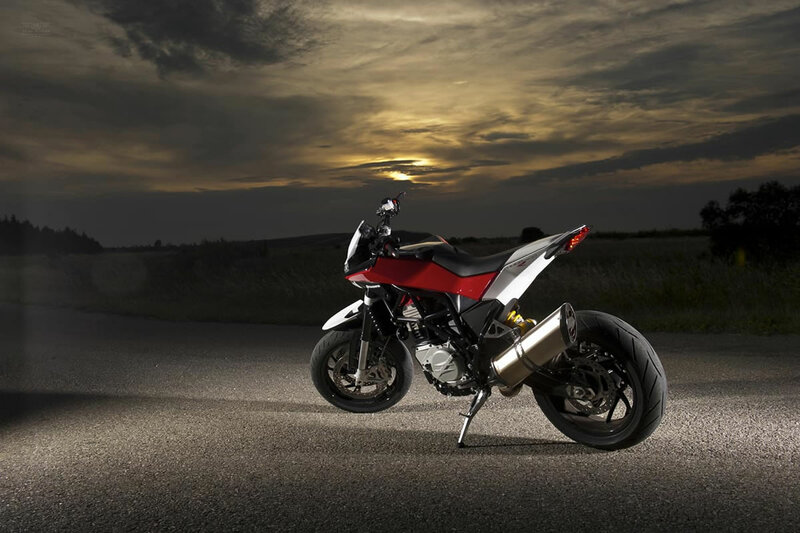 Husqvarna have unveiled their new Nuda 900R road bike, releasing pictures and video of the BMW-powered Nuda in action. 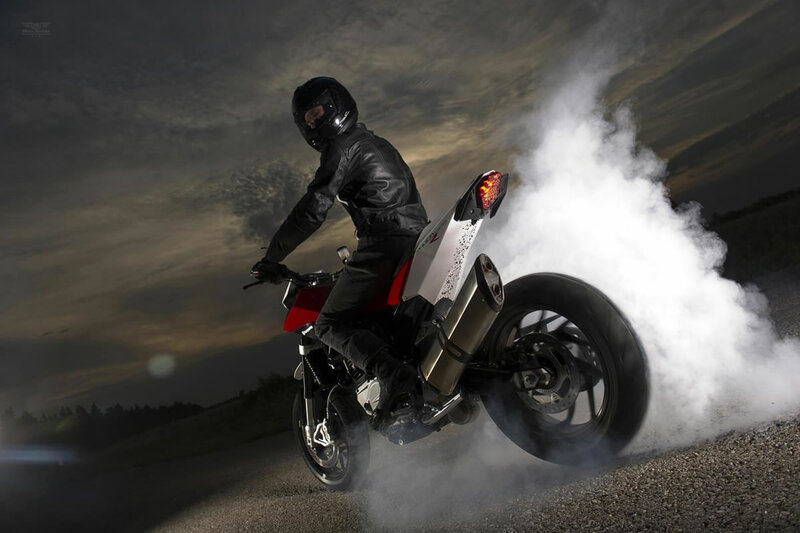 Many have been waiting for this high performance street hooligan machine from BMW’s Italian brand. 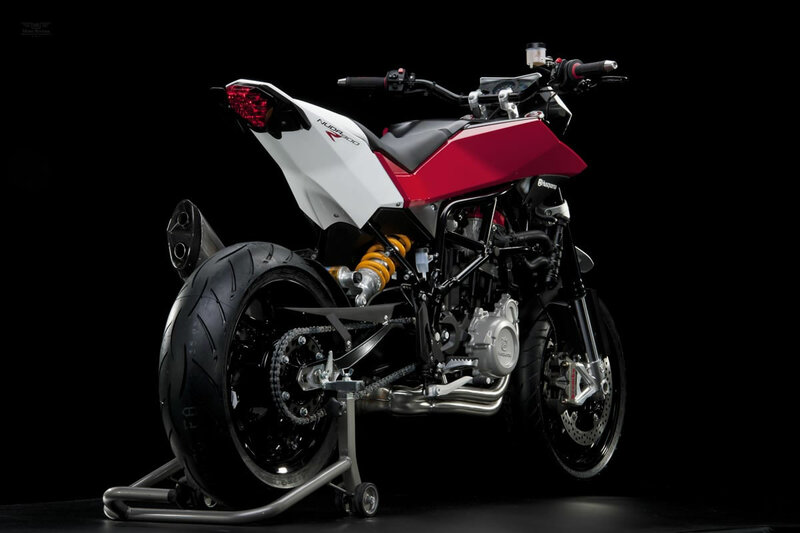 It appears BMW has gathered some of their best specialists to put together this ultimate super motorcycle. 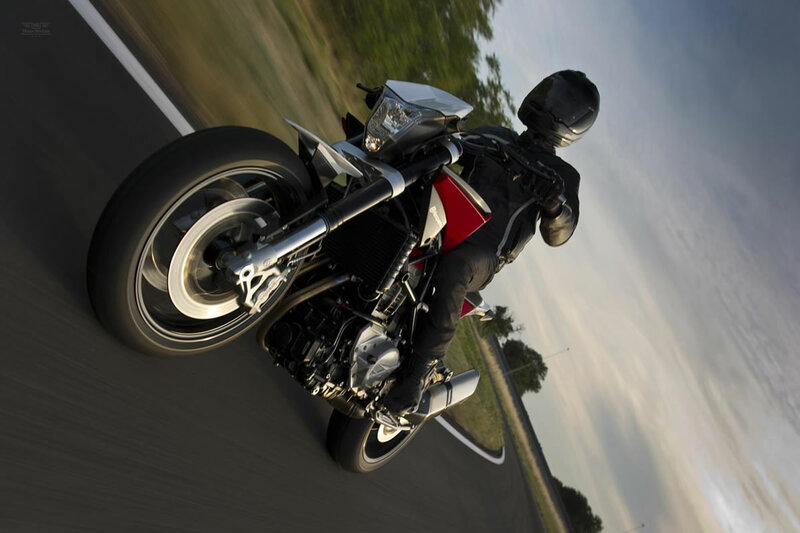 Nuda is an Italian word meaning ‘naked’. 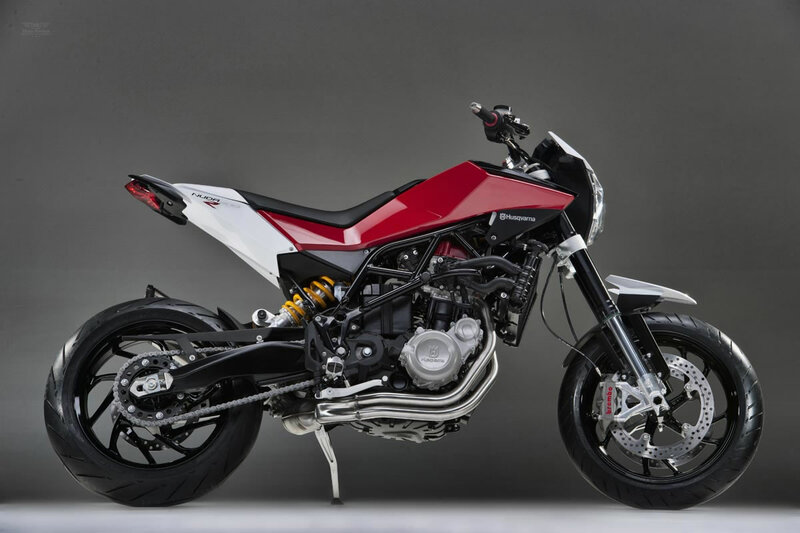 The heart of this Nuda is a modified version of the BMW F800 parallel twin engine that claims the modified 900cc power-plant, puts out over 100 hp and more than 73.8 ft-lb. Sachs 48mm front fork fully adjustable in compression, rebound damping and spring pre-load. 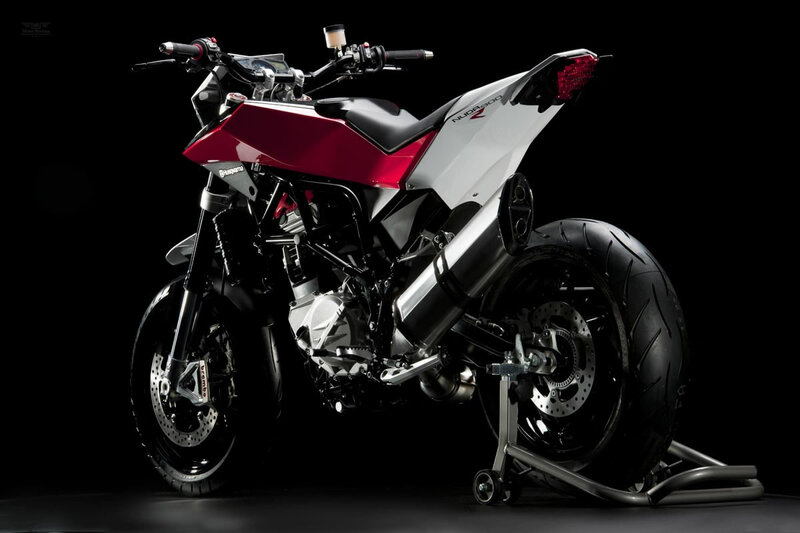 Nuda comes with superbike-class Brembo radially mounted monoblock front brake calipers with four pistons. World famous Öhlins fully adjustable rear shock absorber derived from racing experience. System with exhaust valve and equipped with carbon cap, carbon clamp and carbon heat. Mass distribution and center of gravity set up to get a superior fun experience with dry weight below 175 Kg. From what we know Husqvarna is trying to get this bike into the dealership before the end of this year. We look forward to a test ride when this happens!